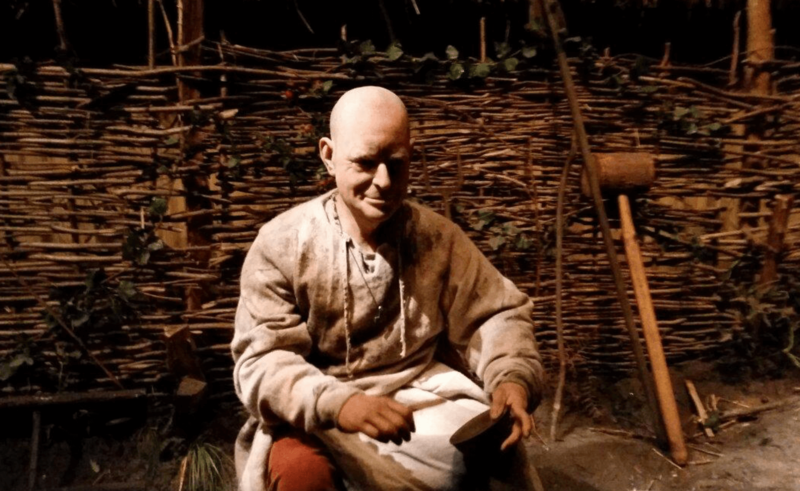 I’m sure I visit the Jorvik centre many many years ago. It has changed for the better. The “ride” back through time showing the Jorvik village as it was thousands of years ago really is well done. You literally will see the houses that they live and work in, the games they played the food they eat and much more…. clever. I feel the attraction could be improved as they do in America by running an introduction film saving you time reading information on the walls. If you’ve not been and you’d like to know exactly how archaeologists know so much then you’ll love this. Don’t really think it is suited to very young children though.